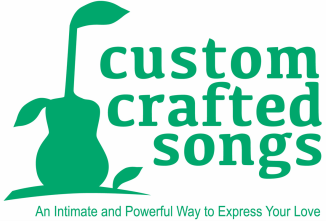 Thanks so much for visiting Custom Crafted Songs. 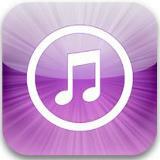 I'll be in contact with you soon if a response is needed. And if you would like to join my (fast-growing!!) 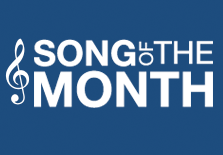 Song-of-the-Month recipients list, enter your e-mail address in the Subscribe box on this page.